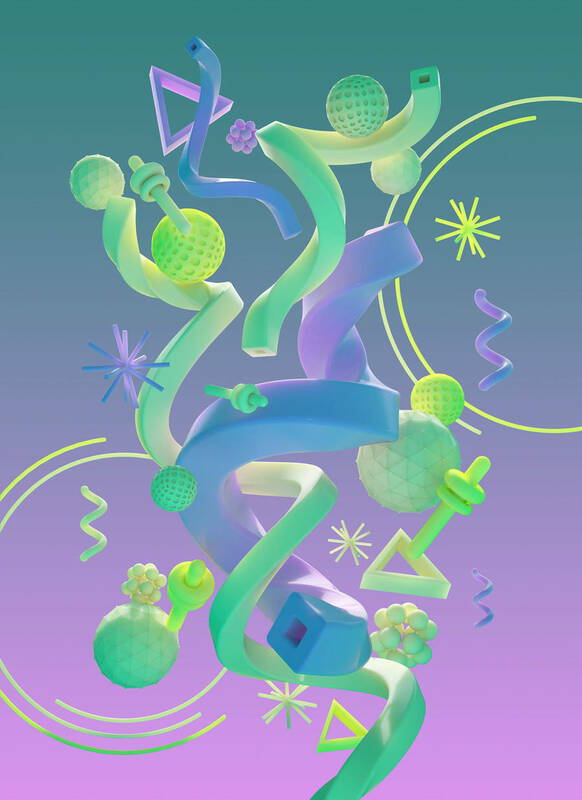 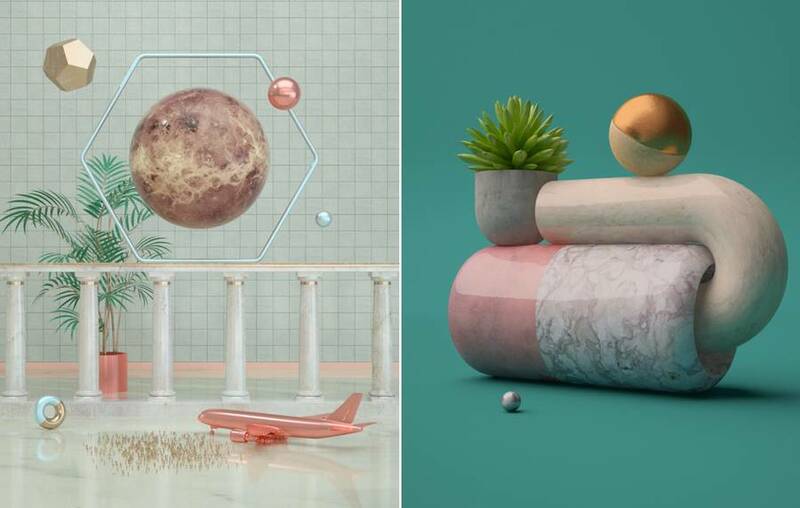 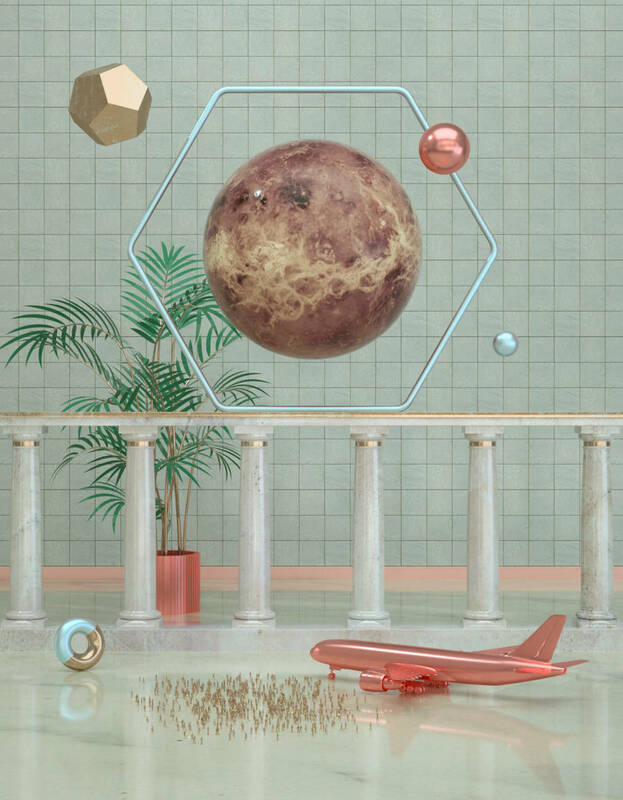 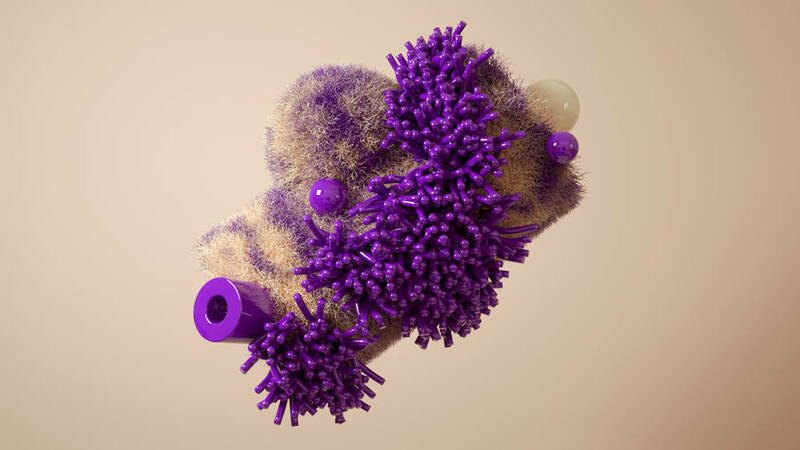 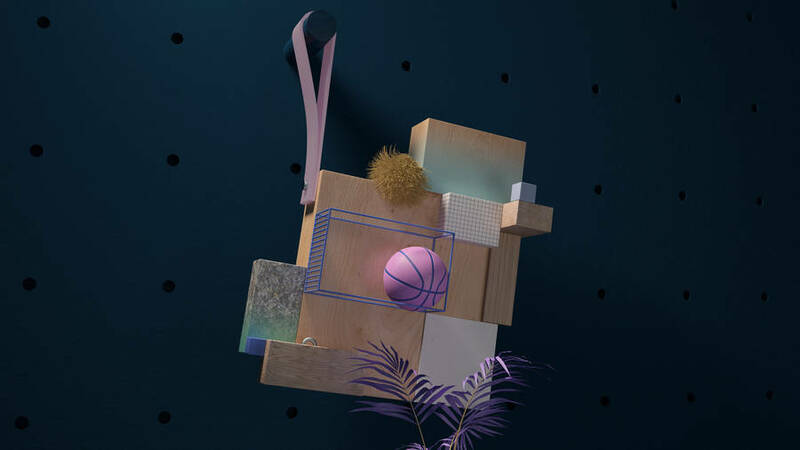 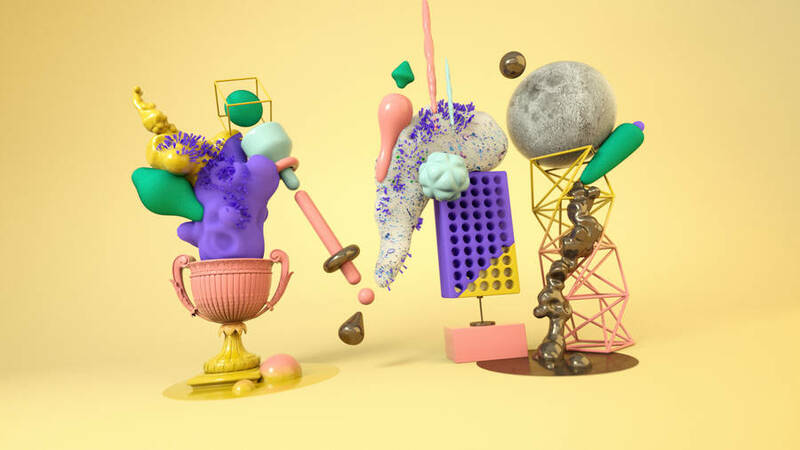 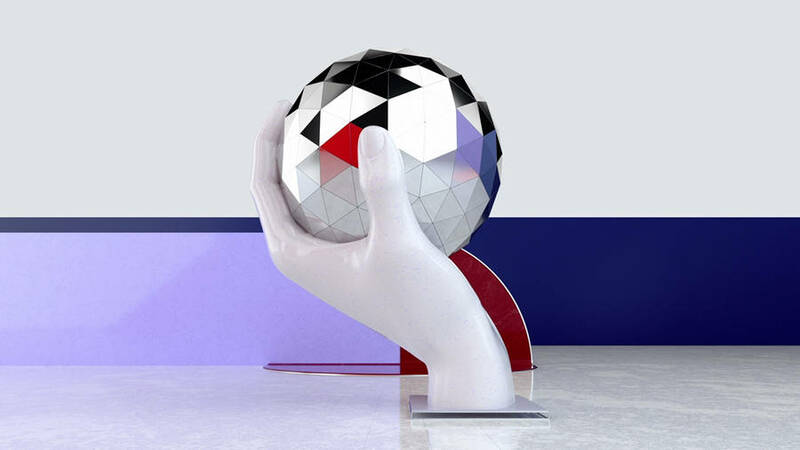 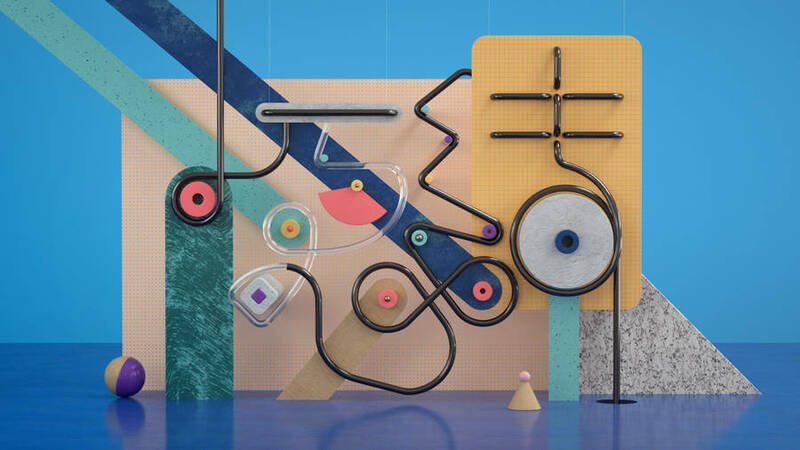 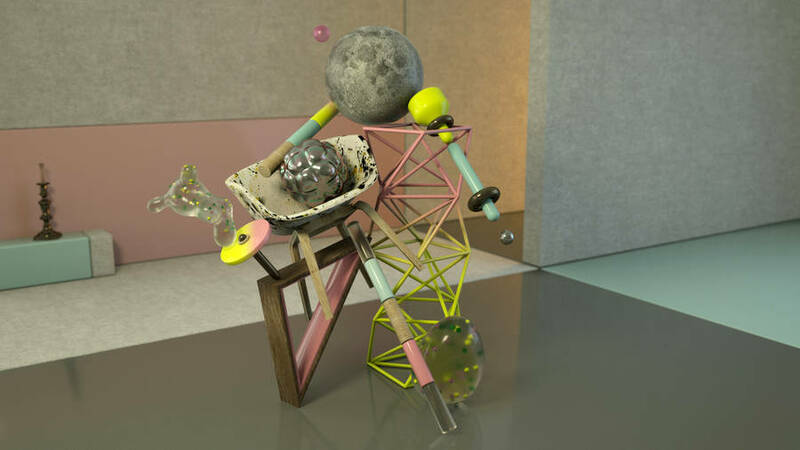 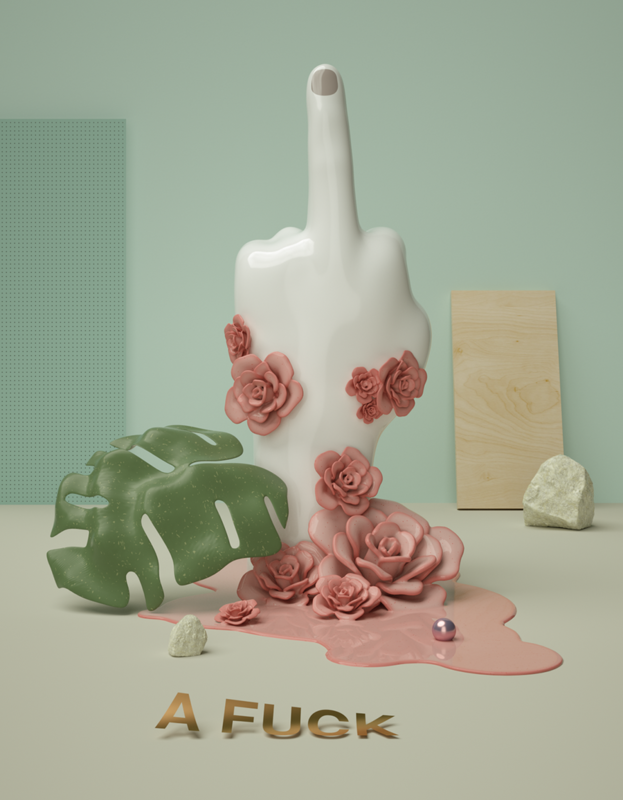 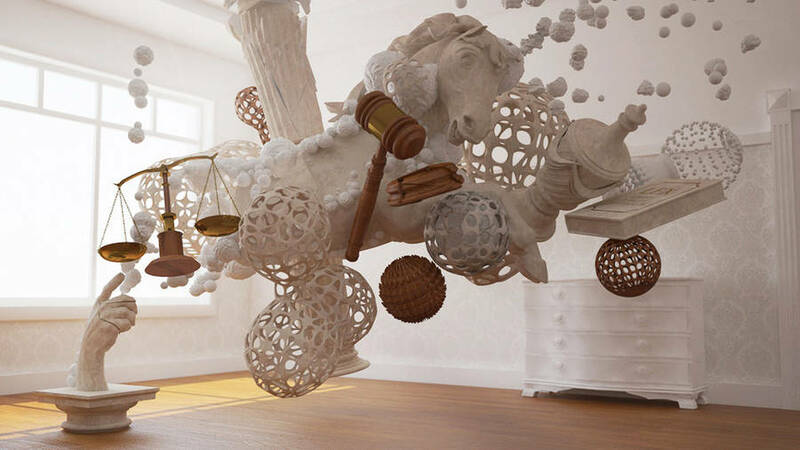 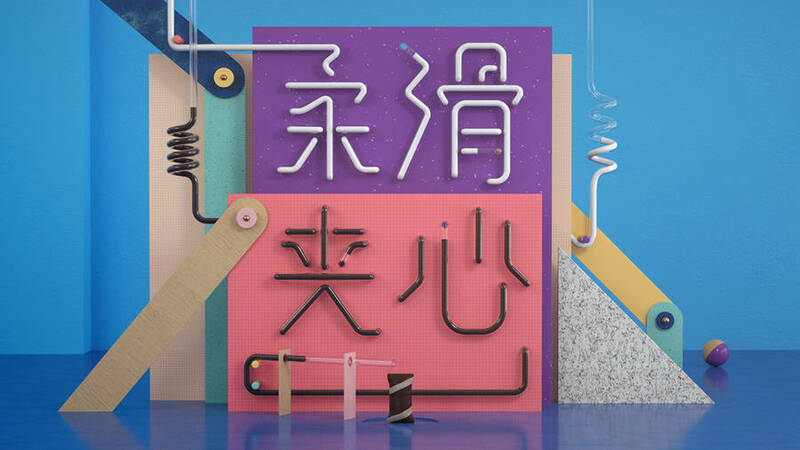 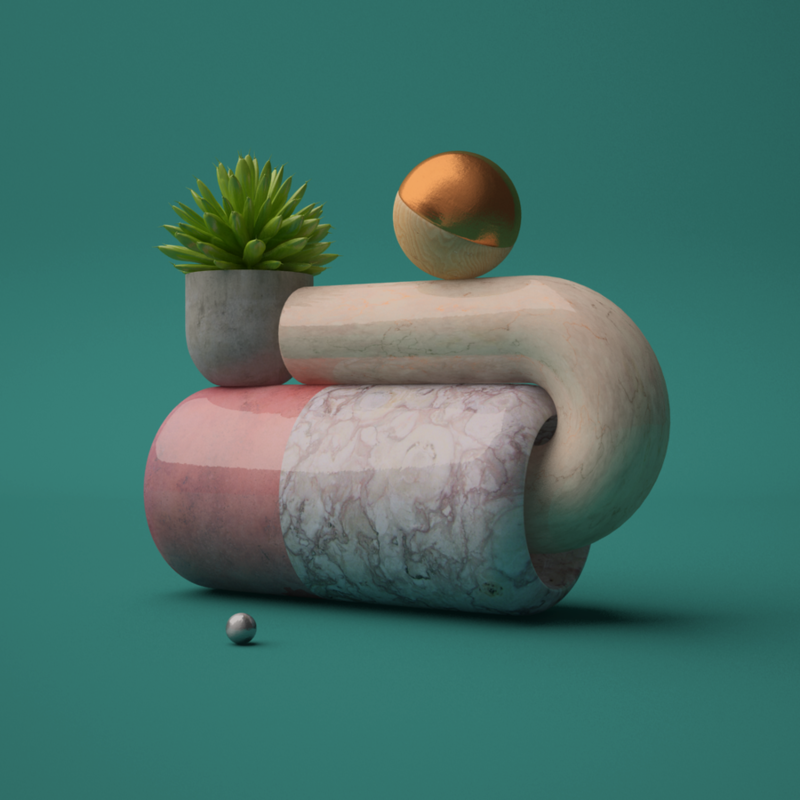 Santi Zoraidez is a passionate art director and designer from Buenos Aires and based in Berlin specialized in the creation of inspiring 3D set design for brands or cultural events. 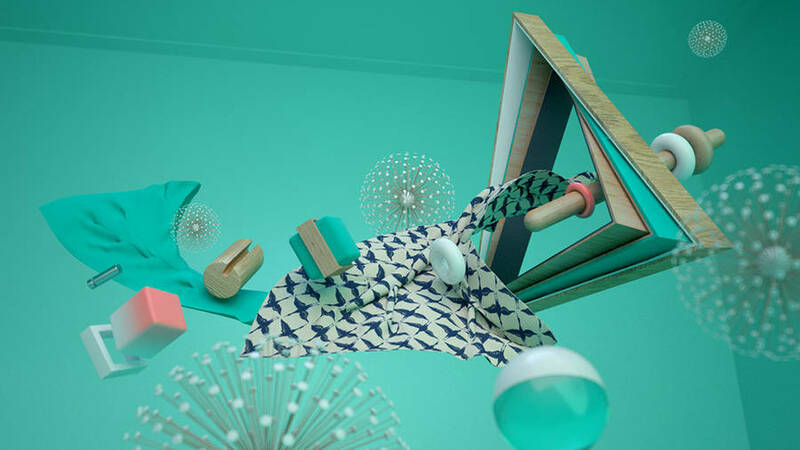 Through his artworks, he combines abstract shapes, lights, colours and textures for a very inventive result. 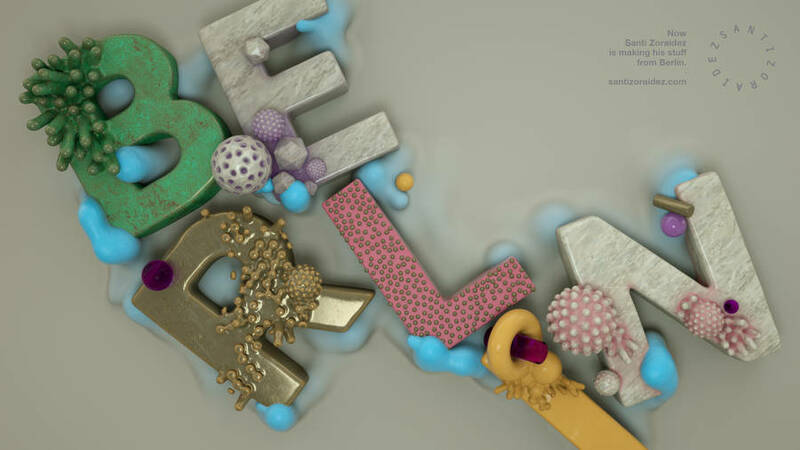 Here is a selection of our favorite creations, find out more below.